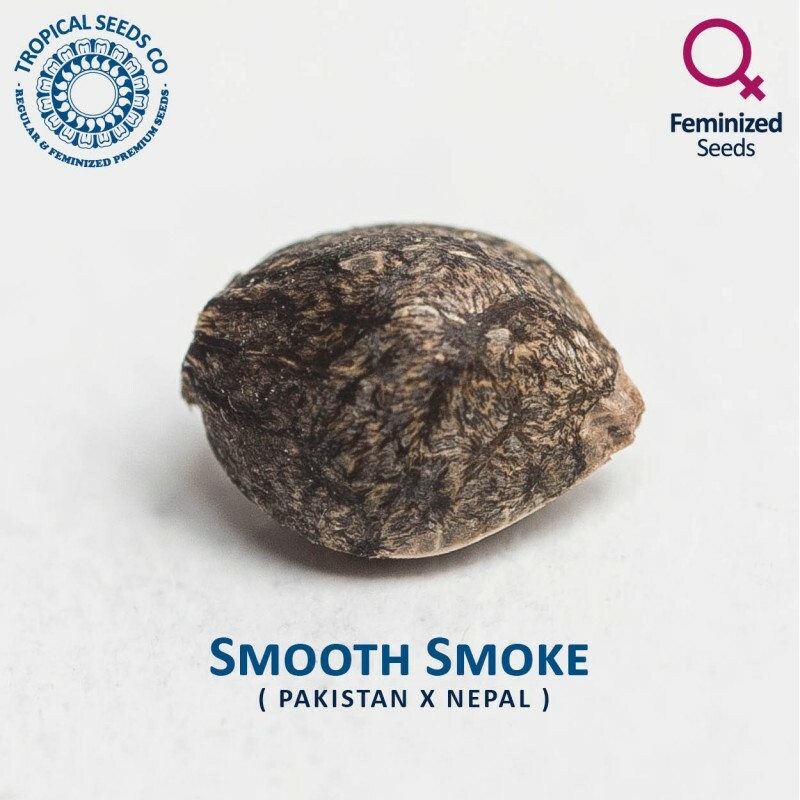 > Tropical Seeds Co>Smooth Smoke - FEM. 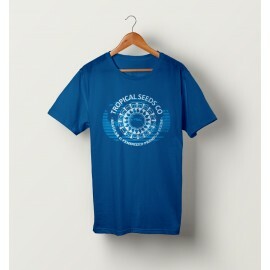 By buying this product you can collect up to 25 loyalty points. Your cart will total 25 loyalty points that can be converted into a voucher of $2.83. 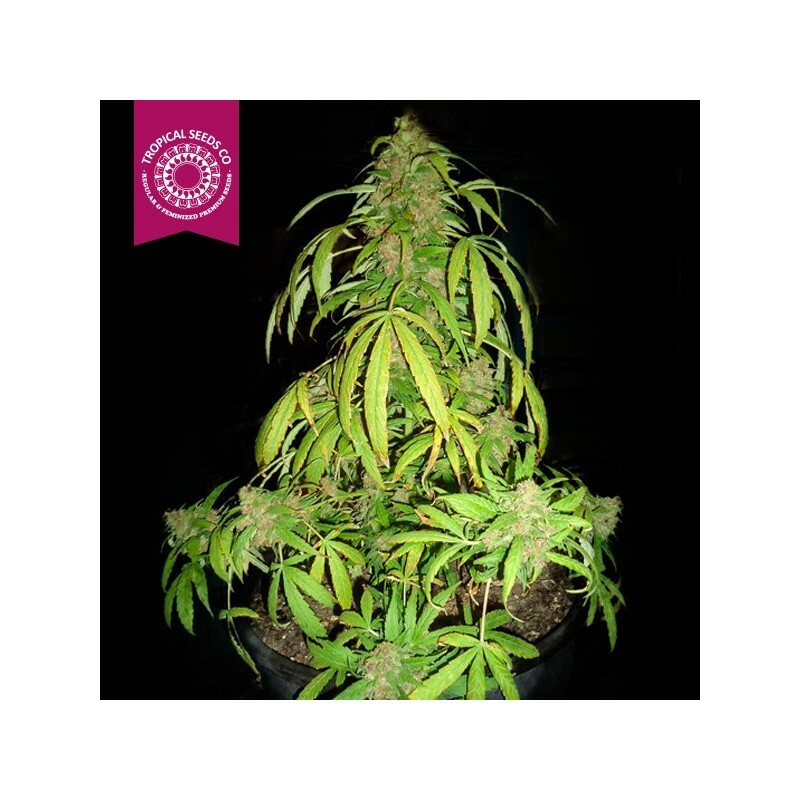 Indica appearance with a strong structure and a faster growth than Pakistan mother. 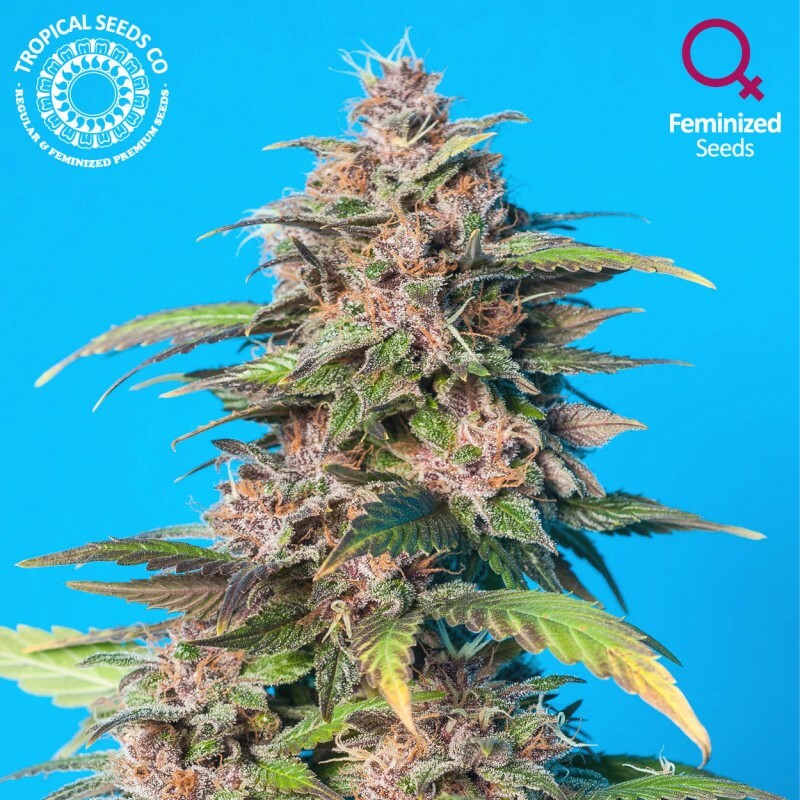 Flowers form compact and covered in a dense layer of resin. Aromas when blooming makes Smooth Smoke the favourite for everyone : sweet, candy, vanilla, red fruits and hashy-kush background. 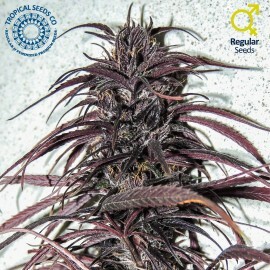 Very pleasant potent and medicinal high. We recommend a month of growth time to get some interesting yields. 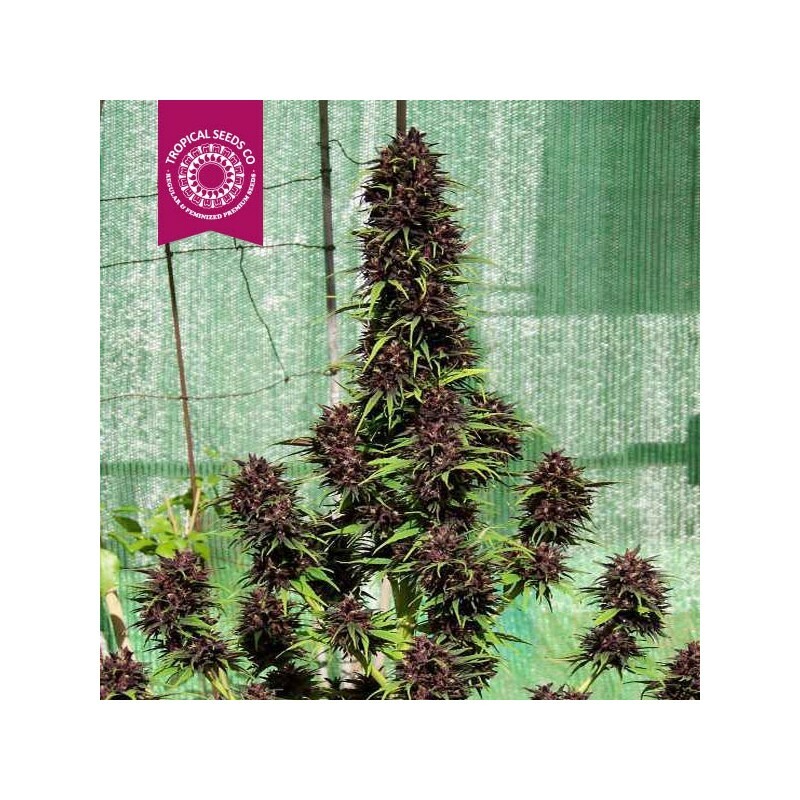 Our new strain for 2013!